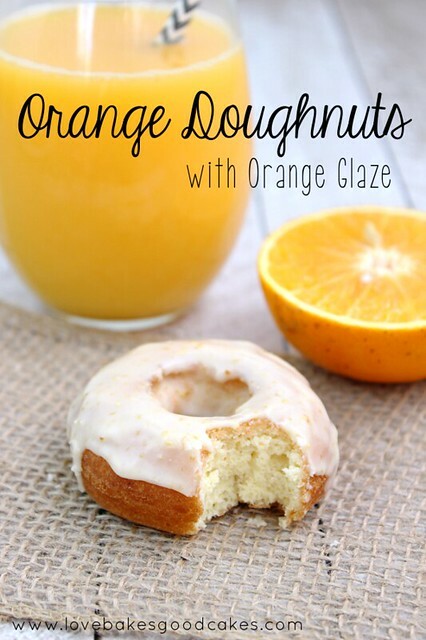 Orange Doughnuts with Orange Glaze are easier than you may think! Make a batch for breakfast! #doughnuts #orange #breakfast | Flickr - Photo Sharing!